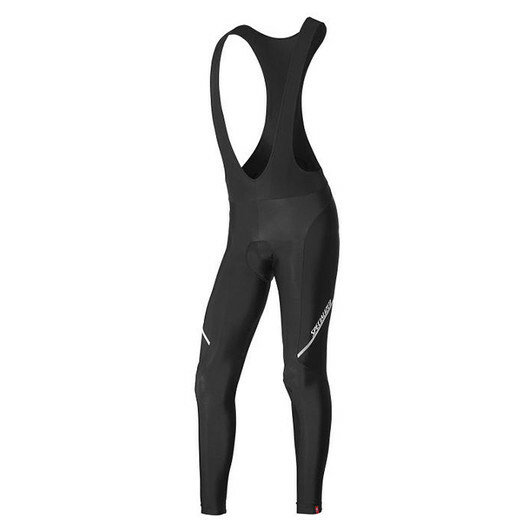 The Solid Race Winter Bib Tight by Specialized has a simple and clean construction, detailed with reflective elements for safety. -It stretches in two directions for comfort and easy care. -Reflective piping for better visibility in the dark.